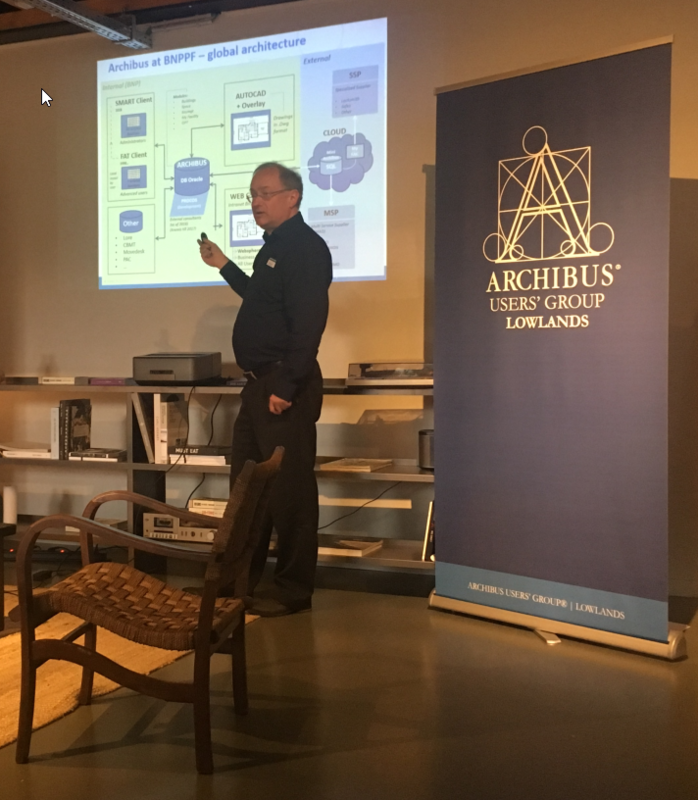 The ARCHIBUS community in the Netherlands and Belgium is growing fast. To support the interaction between the organizations that use ARCHIBUS and to increase the exchange of experiences, we established the ARCHIBUS Users Group Lowlands. The first event took place at Fosbury & Sons in Antwerp with interesting presentations and a lot of interaction between the attendees.